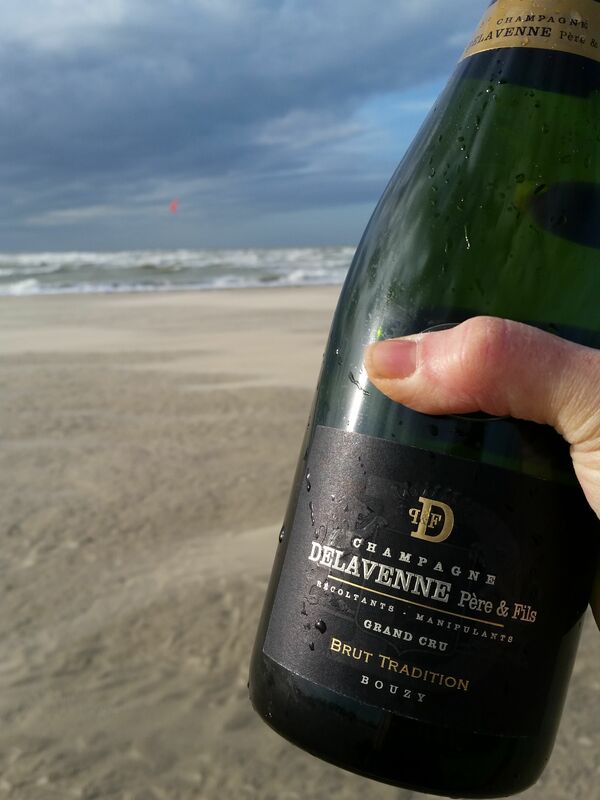 Champagne Delavenne Père & Fils, is an independent Champagne Grower-Producers, creating exclusively Grand Cru, Natural Champagnes and Bouzy Rouge since 1920. 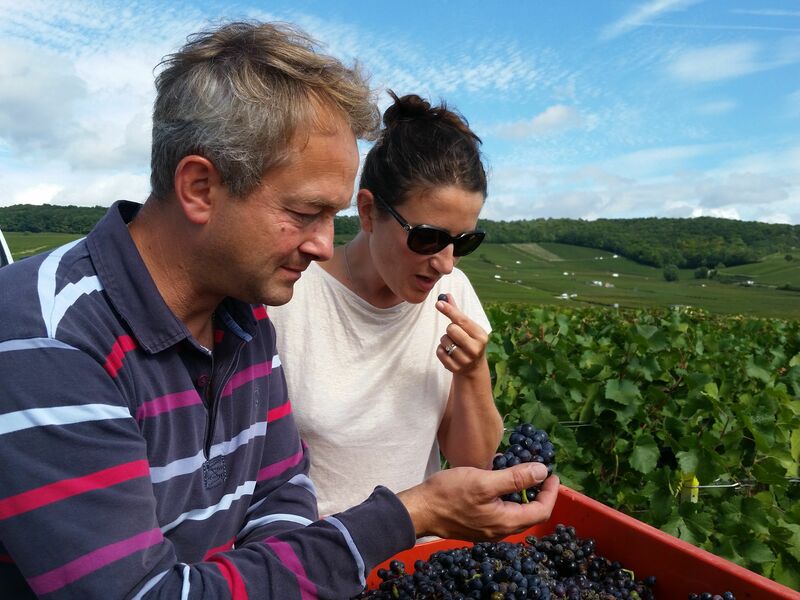 The family's expertise has been passed down from generation to generation, safe-guarding the traditions of Champagne and the family values of their Estate. 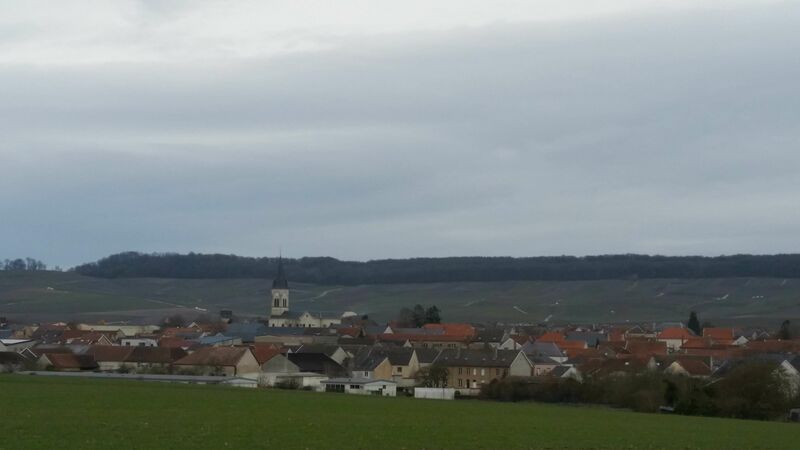 Bouzy, located in the Montagne de Reims, is one of the oldest and most famous Grand Cru Villages in Champagne, home to Pinot Noir and Chardonnay. 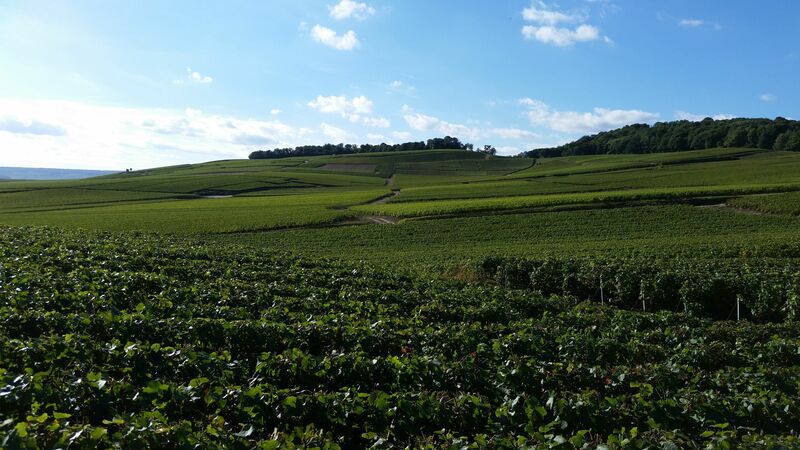 Bouzy's vineyards, with their chalk and clay soils on south-facing slopes, receive full sunlight throughout the day. Bordered by forest, caressed cool evening breezes, our vineyards also receive a natural thermal regulation creating the optimal growing conditions.Jean-Christophe Delavenne, 4th generation independent Champagne wine-maker, creates his wines specifically to preserve the purity of the aromas and flavours of the Terroir. 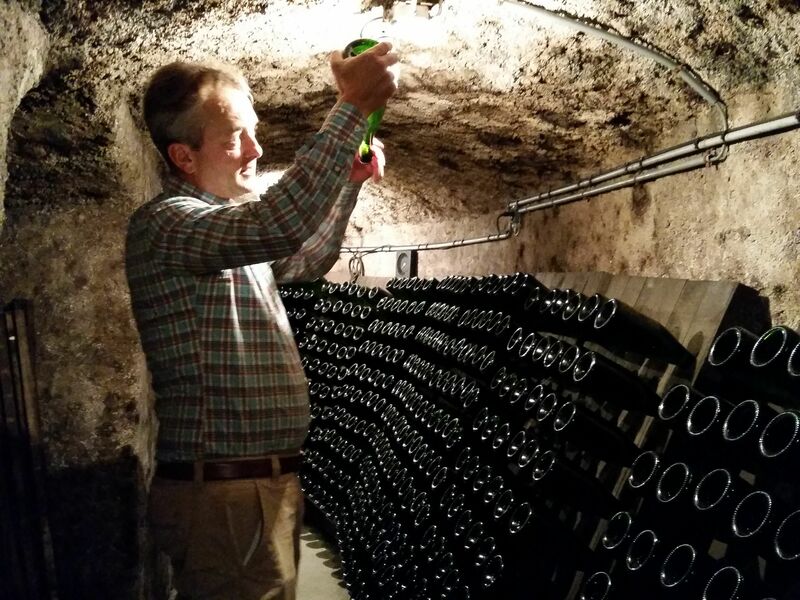 His techniques, applied with dedication, patience and rigor, intensify the length on the palate while ensuring an optimal aging in the cellar. 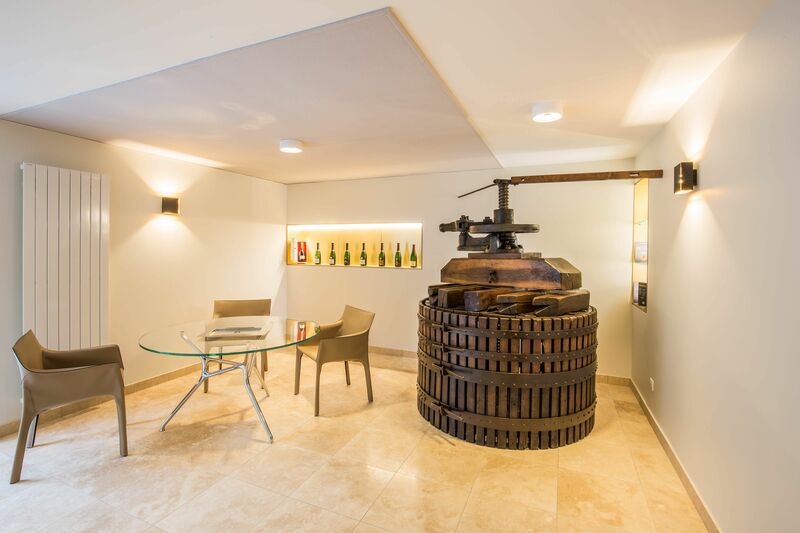 At Champagne Delavenne the winemaking is done in Stainless Steel and ceramic tanks, using only indigenous yeasts, so that the purity of their rich Bouzy Grand Cru terroir shines through, unaltered. He does not employ malolactic fermentation, preferring to preserve the natural inherent grape acidity. 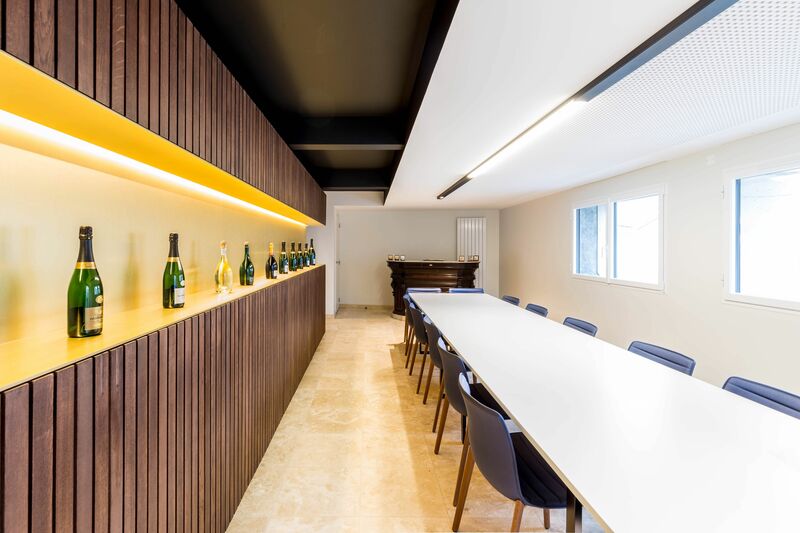 Balance is achieved through a gentle low intervention process and careful patient ageing in the cellar.He does not engage in Flash Pasteurization, preferring to all the champagnes to fully exhibit all their beautiful aromas and flavours, letting each champagne express itself fully. Late disgorgement, done only 4 to 6 months before the champagnes are available on the market, completes this set of meticulous techniques, all requiring Jean-Christophe's exceptional savoir-faire. 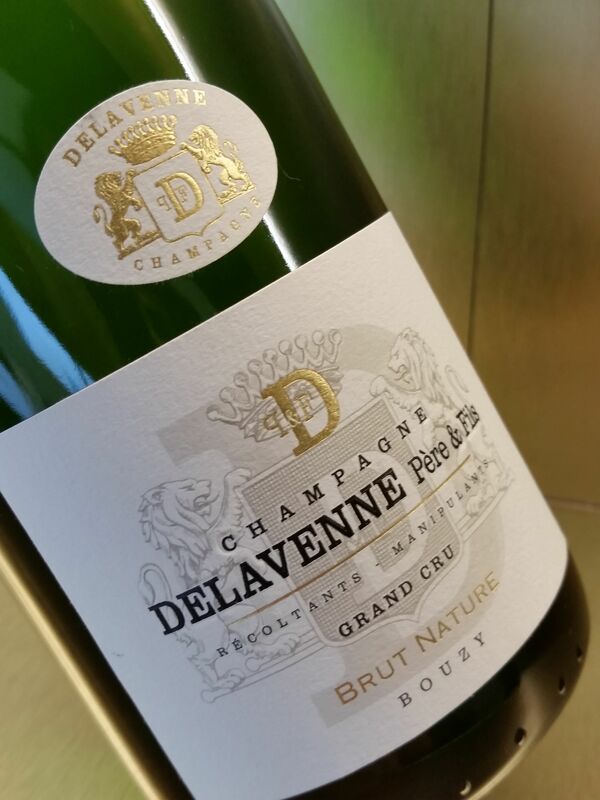 Blending Champagne and Family traditions, Champagne Delavenne is a work of heart.